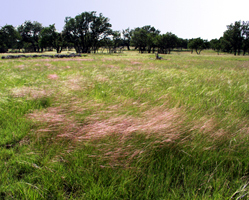 Purple Three-Awn is a short, 10 to 20 inch height, native grass. 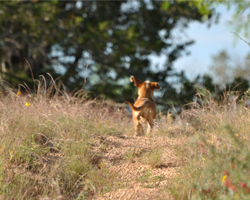 It grows throughout all except east Texas, on both sandy and clay soils. It is frequently seen along roadsides and is good for poor, infertile or dry soils. Its attractive purple tinted seedhead can be seen after periods of rainfall during the growing season.